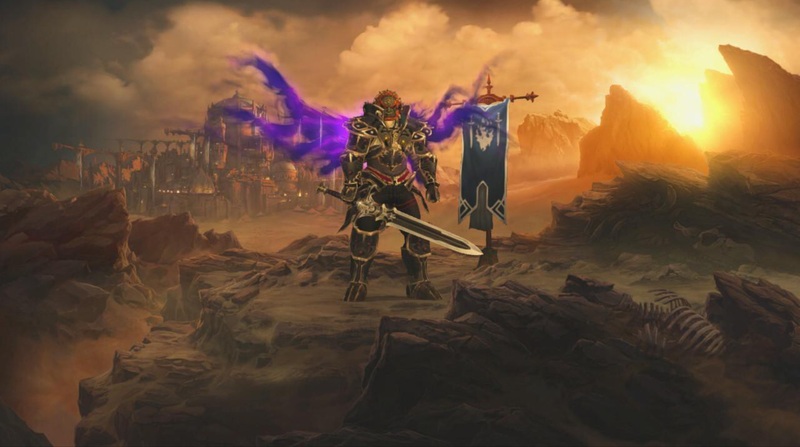 He had been talking about it for a long time with clues and rumors, then always denied by it Blizzard, but now it is practically official: Diablo III - Eternal Collection will come up Nintendo Switch. Forbes has published several details announcing the reveal that should take place today: not even the time to realize the error that all the information had already ended up Reddit. Up to 4 players together on a single Switch. Up to 4 players on 4 different console Switch without Internet connection. Players can also team up online with the Nintendo Switch Online service (which will be launched in September). 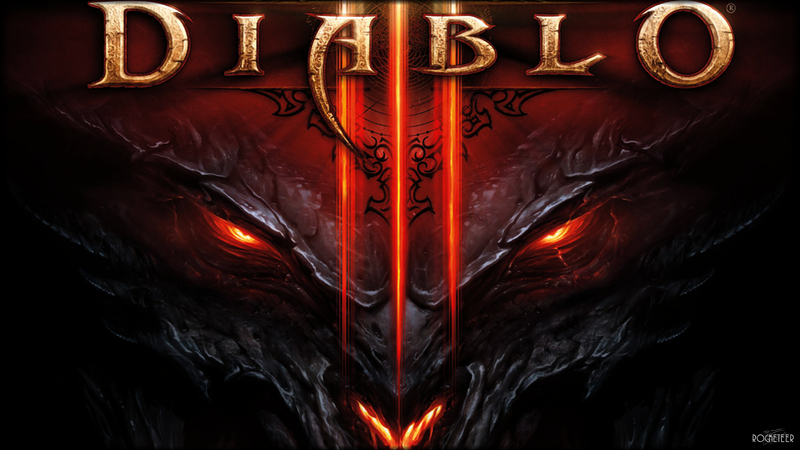 An announcement that is missing the official which will come very soon: Diablo III - Eternal Collector will have a cost of dollars 60 and it should be available by this year.